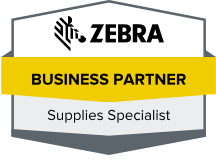 If you are in search of Zebra replacement labels or a Zebra label refill for your business, school, company or manufacturing plant, Tri-State Business Systems is here to help. We are a full service bar code label, print, scanner and ribbon and refill supplier with large and small customers throughout the country. Zebra replacement labels are just the beginning at TSBS. We have a wide-range of barcode supplies to help you better track inventory and shipping. Our supplies can help you keep a better handle on how you are performing and can help minimize losses. Barcodes are being used more than ever to help organizations operate more efficiently. While we are a leader in barcode systems and supplies, we also have hardware and software engineers on our team who can help design and implement your RFID and wireless system. Our full service options include custom programming,site surveys, project coordination. We will even train you or your staff on the use of their new system. We want the implementation and use of your barcode system to be easy and efficient. We have even created an alliance with IBM Printing Systems and Symbol Technologies. This allows us to provide these industry leading products, service and support worldwide. 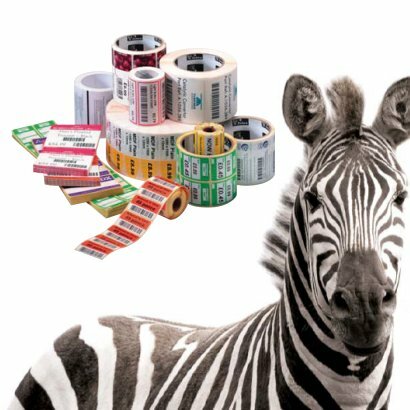 Whether you need Zenra replacement labels, a Zebra label refill or are considering a whole new barcode systme, we are here to help. Contact TSBS today for your free quote. We look forward to assisting you with our full-range of barcode systems and supplies.